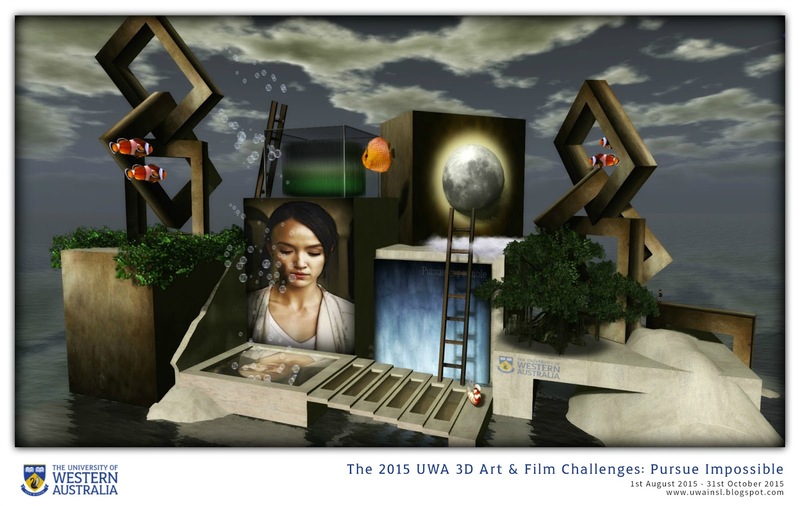 On Saturday August 1st, 2015, the University of Western Australia (UWA) announced the opening of their 2015 Grand Art and MachinimUWA Challenges. Jointly entitled Pursue Impossible, between them, they feature an opening prize pool in excess of L$400,000. The Challenges are sponsored by Tom Papas & SciFi Film Festival, Reign Congrejo & BOSL, LaPiscean Liberty & SL Artist, AviewTV, Pixel Bits, Virtlantis, Phillip Vought, Carolyn Steele & York University (Canada), Taralyn Gravois, UWA Marketing & Communications, as well as the UWA Virtual Worlds Project. Pursue Impossible invites entrants to consider what their “impossible” might be. Is it the goal they have achieved or which they’ve seen achieved by their loved ones, friends, family or heroes achieved and which has sought to inspire them? What have they overcome which they once thought to be impossible? How do virtual environments empower people to visualise, create and push the boundaries of the possible? What are those things we deem to be impossible, but which we may still pursue and conquer as individuals or collectively? What are the impossibilities of the mind or heart or soul? Do we see the seemingly impossible and try to overcome it, or do we allow it to overpower us? 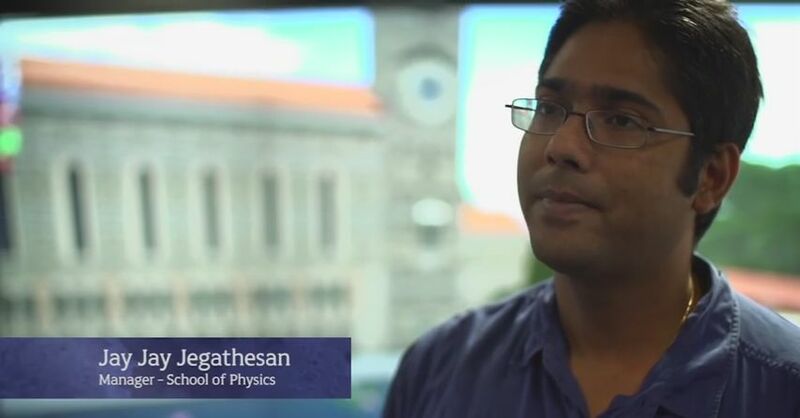 The theme is also a reflection of a new brand launched by UWA in May 2015, which featured Jayjay’s work in developing a UWA presence in Second Life, and which is promoted by the university in video which may help get entrants to the Challenge thinking as well. All entries to the challenge should be able to be interpreted by the casual viewer as representative of the theme.If the link is difficult to ascertain within a piece of art, it should be referenced in a note card accompanying the work; if it is difficult to ascertain in a video, it should be referenced in the notes accompanying the film on the web. Never Say Never – Love Transcends Borders, by Sharni Azalee, the arts category Grand Prize winner in the 2014 Grand Art and MachinimUWA Challenge – will you be this year’s winner? 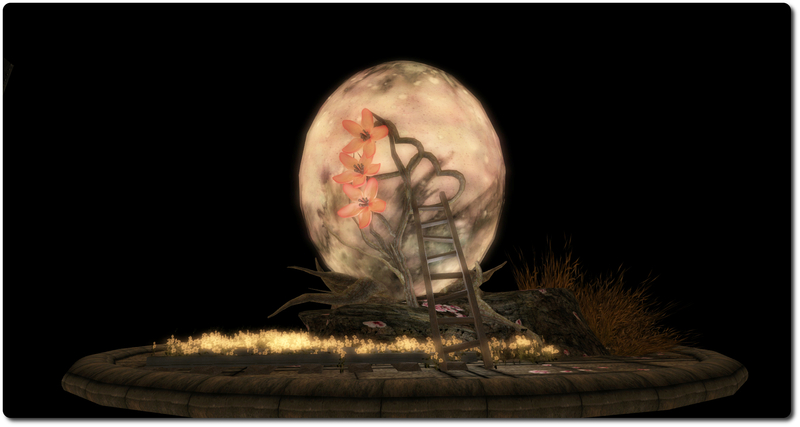 Art submissions should be made via the art entry receiver at the UWA Art Challenge Platform in Second Life, accompanied by a note card which includes your name, city, name of artwork and a description of artwork. Machinima entries should be uploaded to any publicly accessible location, preferably YouTube or Vimeo, and the details of the entry (name, creator, location, etc.) supplied to Jayjay Zifanwe and LaPiscean Liberty in-world or by e-mailing the details to Jayjay (jayjayaustralia@hotmail.com). The closing date for entries is midnight SLT, on October 31st, 2015. Winners will be announced in December 2015. When entering, do please note that as with all the UWA’s public programmes, an entry may not be accepted if it is deemed to be excessively abusive, violent, offensive, bullying, harmful, insulting, or contains inappropriate material or excessively foul language. Depictions of explicit sexual activity, as well as material deemed offensive based on race, religion, gender, or sexual orientation are not appropriate for the Challenge, and may be rejected. Final decisions in these matters will be made by the UWA Cultural Precinct. As with the UWA’s Grand Challenges, there will also be a set of audience participation prizes available. The pool for this currently stands at L$15,000 apiece for the two categories (art and machinima), and I’ll have more details on how you can enter this aspect of the challenge in due course. 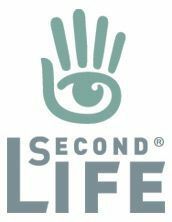 Over the last few years, it has been a delight and pleasure for me, through these pages, to help showcase the UWA’s work benefiting the arts in Second Life. Entries to their Challenges a special arts programmes have always been of an incredible standard, and I’ve enjoyed viewing them as a both a member of the public and more recently as a member of the judging panel. It is in this latter capacity that I’m looking forward to seeing the diversity of entries submitted in both categories this year, and would like to offer all those who do enter, the very best of luck! 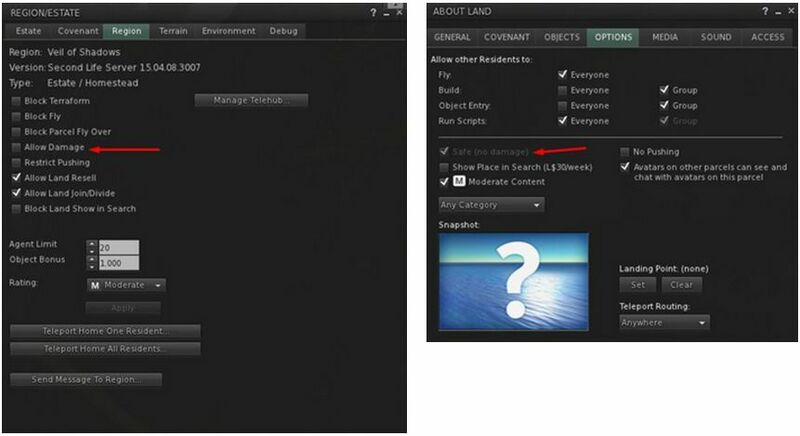 As previously reported in these pages, in April the Lab made some changes to the behaviour of Damage settings on land. At the time, the changes caused a certain amount of confusion in the way they limited people’s abilities to set Damage compared to previous behaviour. As a result, a number of bugs were filed against the changes, including BUG-9098, BUG-9253 and particularly BUG-9422, prompting the Lab to acknowledge there are issues, and promise to look into matters to see if anything could be done to improve things. As a result of this, the Lab has now come up with a proposal on how Damage can be managed at both the region and the parcel level (there are no plans to offer Damage settings at the estate level) in order to provide region and parcel holders the greatest flexibility on how Damage can be managed on their land, as identified in the various use cases offered through the bug reports. The About Land > Options > Safe (No Damage) option will be unchecked by default – so Damage will by default be on at the parcel level by default. Thus, under this approach, and by default, parcel owners can still have Damage enabled if they wish, while the region owner can have it disabled in order to make places like public areas safe from unintentional Damage, for example. However, region owners will be able to retain overall control for setting Damage on a region by unchecking Allow Parcel to Override Damage. This will cause the entire region to obey whatever is set via Allow Damage, and the Safe (No Damage) option in About Land > Options will be disabled / greyed-out for all parcels, preventing parcel holders from changing it. In addition, further changes will be made to the viewer so that it will only display Damage icons in regions / parcels where Damage is enabled. Currently, there are no times scales for when these changes (which will involve updates to both the simulator code and to the viewer) might be implemented; the idea at the moment is to gain feedback on the proposal as it stands. Furthermore, the Lab is still examining how they might ensure that any current settings for Damage people have on their land are correctly preserved when any changes are eventually rolled-out (although it is likely some people may have to manually readjust the Damage settings on their land once changes have been made, even with the best efforts on the Lab’s part to avoid this). Once the changes have been finalised and time tabled for implementation, the Lab will hopefully communicate them ahead of release via a blog post / announcement and through the viewer’s MOTD. I’ll also be covering the changes when they are ready to be deployed.